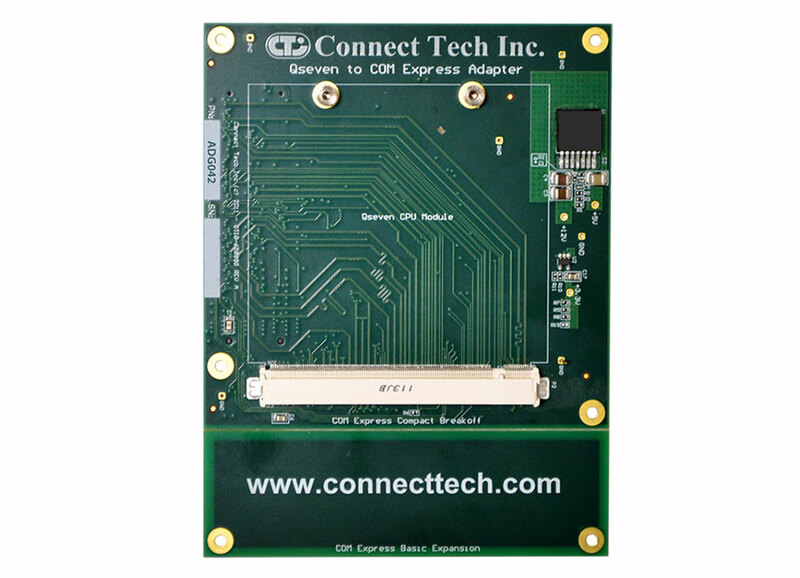 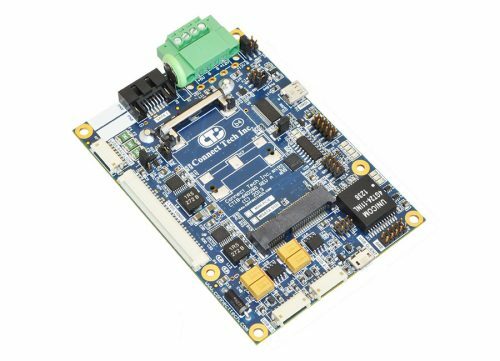 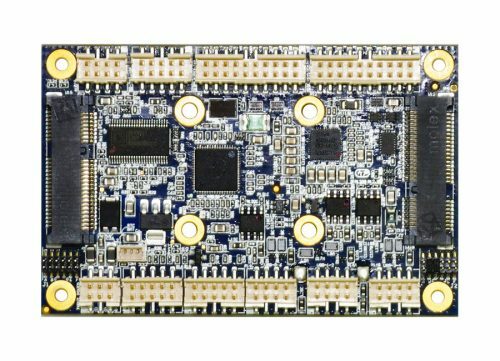 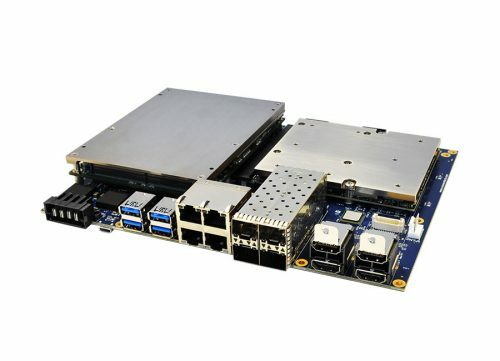 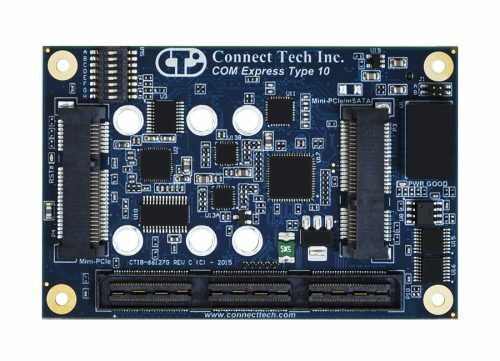 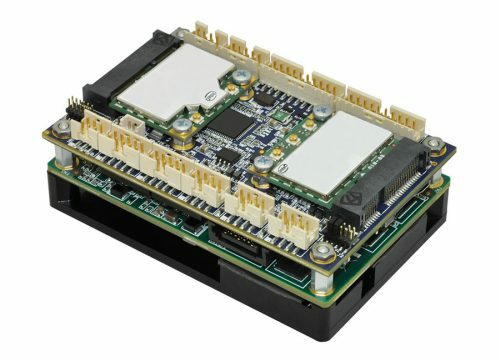 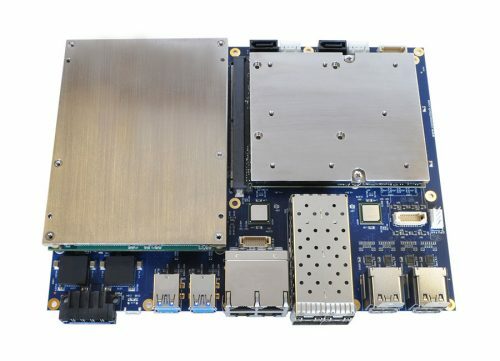 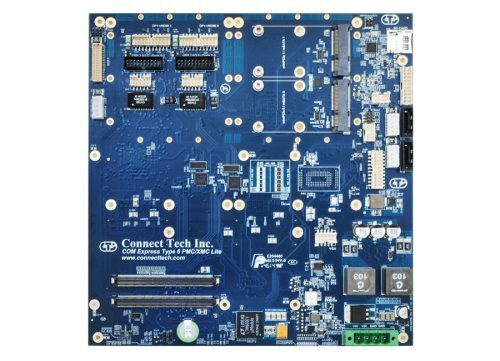 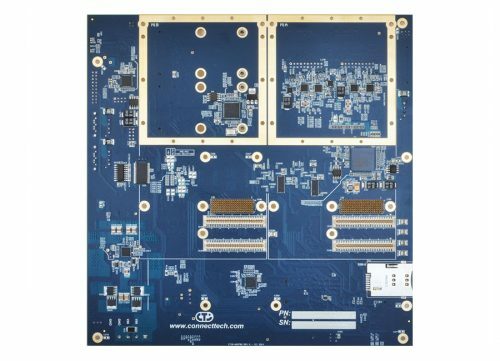 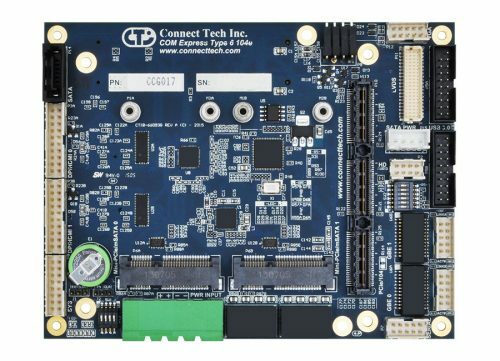 Qseven to COM Express Adapter - Connect Tech Inc.
Connect Tech’s Qseven to COM Express® Adapter allows users to install a Qseven module into any COM Express® Carrier Board. 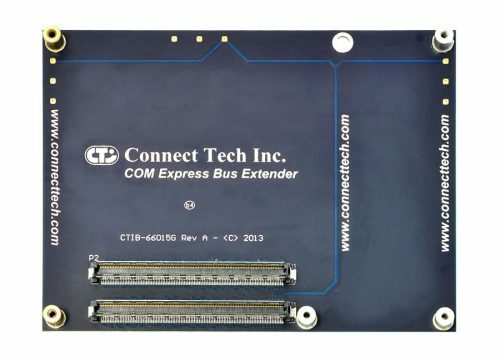 The Qseven to COM Express® Adapter is transparent to the system, and allows the Qseven module to be added to the COM Express® system without additional setup or software. 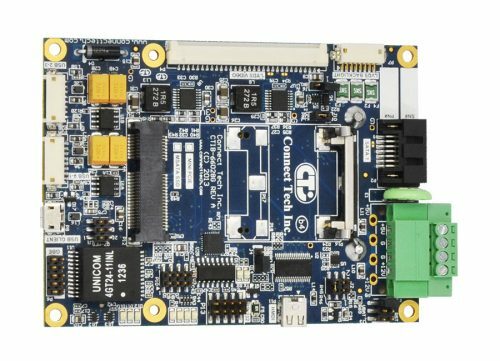 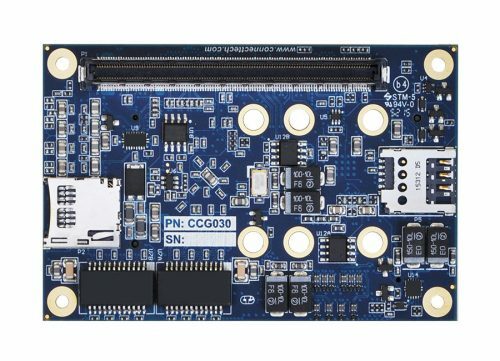 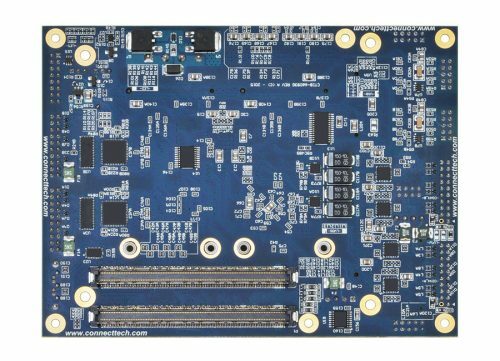 Users can easily evaluate and integrate the latest generation of low powered Qseven CPU modules in a custom COM Express® carrier. 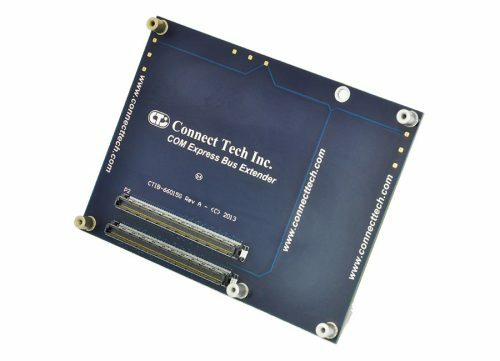 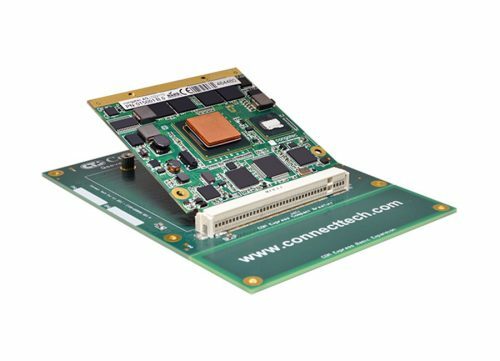 The Qseven to COM Express® Adapter can be used for evaluation or field deployment, and allows users systems to transition to Qseven without any respin of their COM Express® Carrier.